Fire Alarms - Current Technologies Ltd. If you are starting to plan a project about "Fire Alarms", then give us a call. 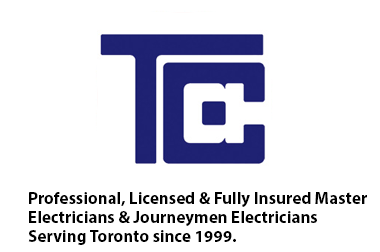 You need to contact Current Technologies Ltd.
Current Technologies Ltd offers many electrical contracting services; including Fire Alarm Installation, Life Safety System Maintenance, New Service Panel Installations, and many more electrical services which we offer to our many customers.